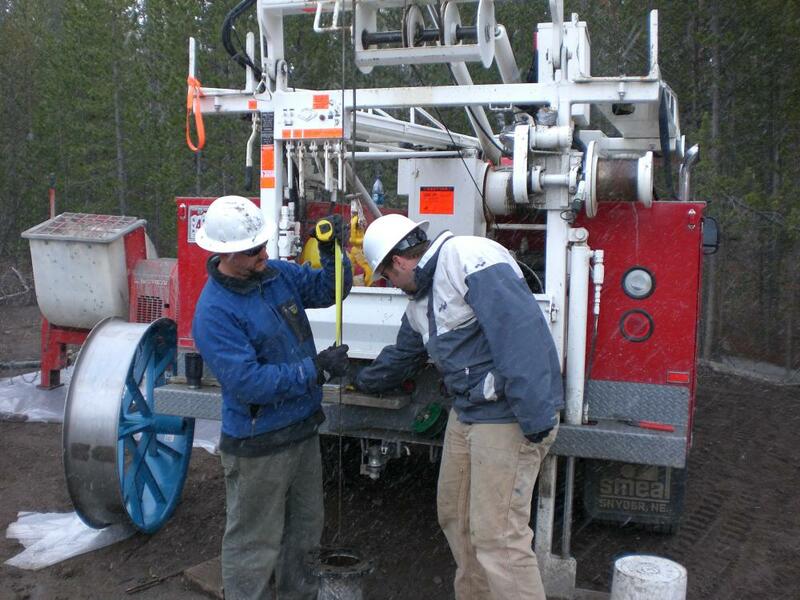 Plate Boundary Observatory crews installed borehole strainmeters and seismometers at B207 (Madison Junction) and B028 (Lake Junction) in Yellowstone National Park. The installations were a joint effort between EarthScope the National Park Service, USGS, and the University of Utah. We were greatly assisted in the field by National Park Service Employees Hank Heasler (borehole geophysics and geology) and Cheryl Jaworowski (cuttings geology and installation zone selection). 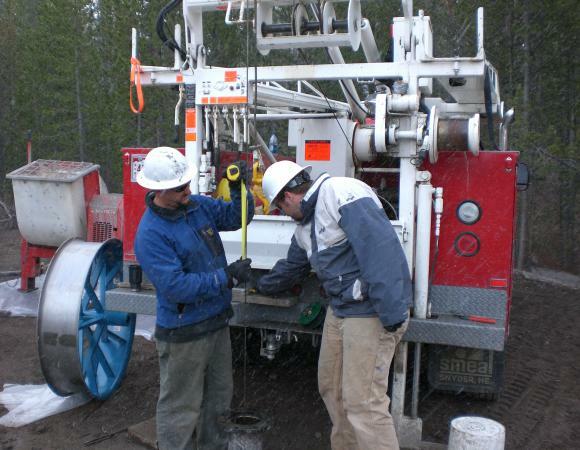 Four additional boreholes are planned for installation in the Spring and Summer of 2008.